Buildings and infrastructure are increasingly automated, and there are new technologies and stricter standards. 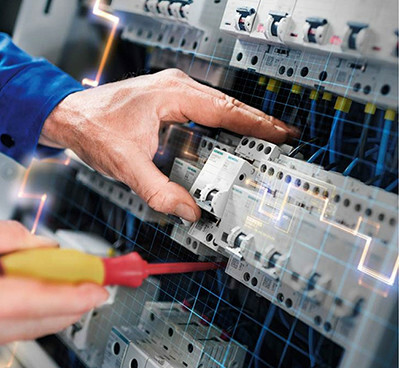 These developments require intelligent solutions for power distribution and electrical installations. It is important to ensure high system availability and optimise energy consumption while protecting people and plants. 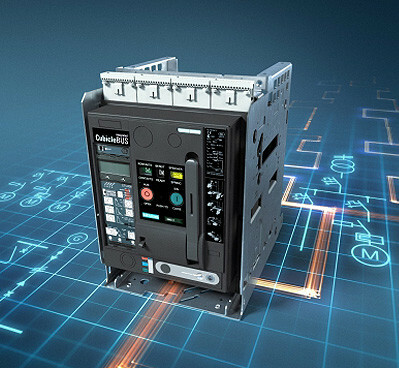 The Siemens range of SENTRON circuit breakers are rigorously designed to meet these requirements, and they offer both protection functions and ways to integrate the devices into automation environments and collect energy data. 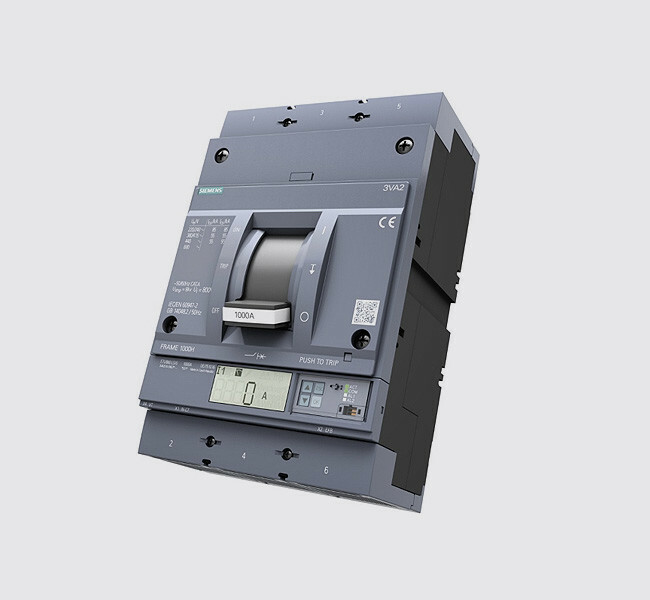 Siemens 3WL air circuit breakers from APS Industrial reliably protect electrical installations against damage or fire as a result of short circuits, ground faults, or overload faults. Miniature circuit breakers (MCBs) in the SENTRON portfolio feature a uniform design, and can be expanded to include many more functions thanks to an extensive range of accessories. The 3VA range of molded case circuit breakers provides thoroughly reliable operator and plant protection while supporting every process phase. 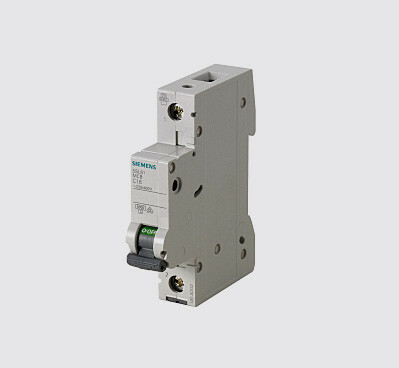 This combination of residual current circuit breaker and miniature circuit breaker is used for material and fire protection, and for personnel protection against direct and indirect contact. Interested in our Circuit Breakers?